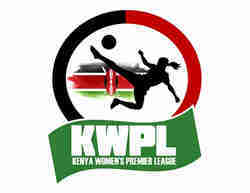 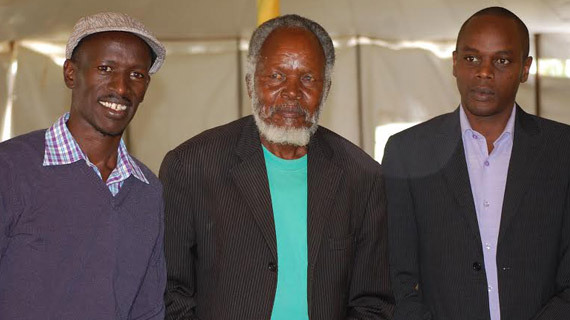 Some of the Kenya’s top athletes will on Saturday give out Christmas gifts to the sick children in Eldoret. 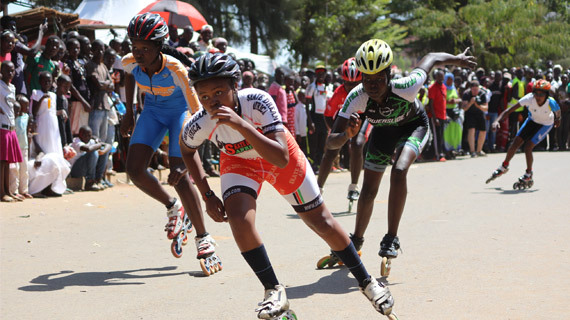 Christmas celebration came early for the athletes who have represented Kenya since the inception of Olympic Games after they were feted on Wednesday in Nandi County. 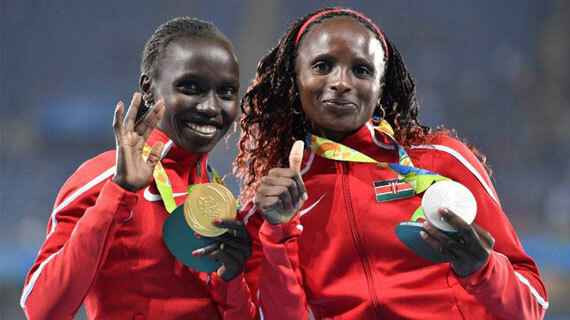 Public voting for the various categories in the 2016 Sports personality of the Year Award SOYA will kick off later this month and closes early January. 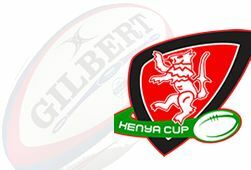 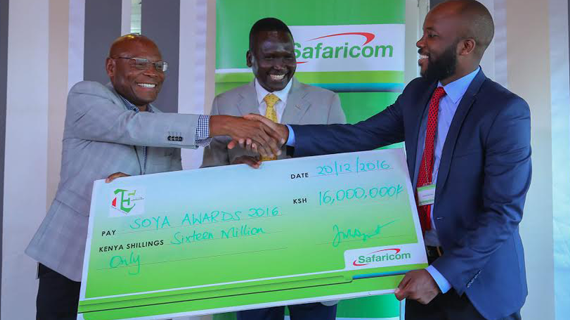 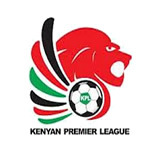 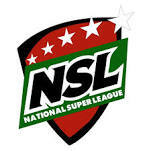 Safaricom will sponsor the 2016 Sports Personality of the Year Awards (SOYA) to a tune of sixteen million Kenyan shillings. 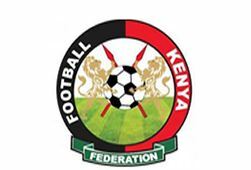 Athletes and teams which took part at the Rio Olympics and Paralympic Games this year will be celebrated on Wednesday in Nandi County. 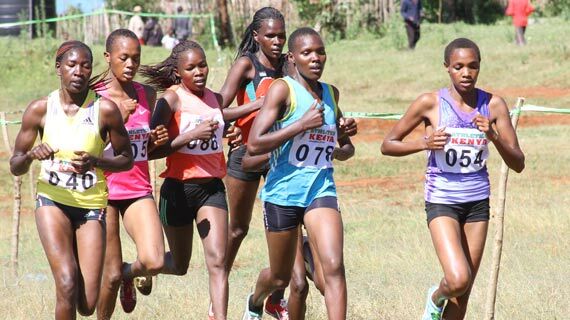 Athletes continue their search for excellence this weekend as the sixth Athletics Kenya Cross Country series heads to Machakos. 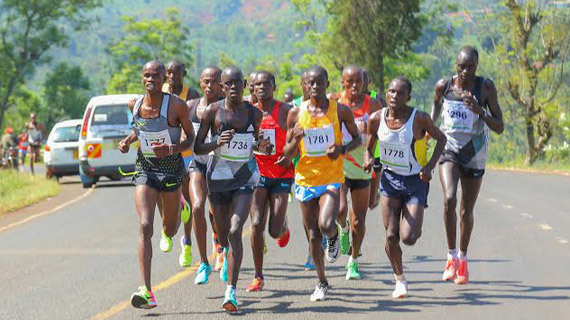 Curtains will come down on the 2016 Safaricom Athletic series this weekend in Kisumu as it hosts the Kisumu International Marathon. 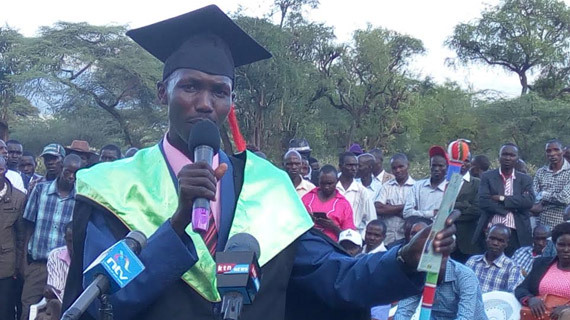 Former Olympic marathon bronze medallist Wilson Kipsang has officially announced his bid to vie for Keiyo South Parliamentary seat. 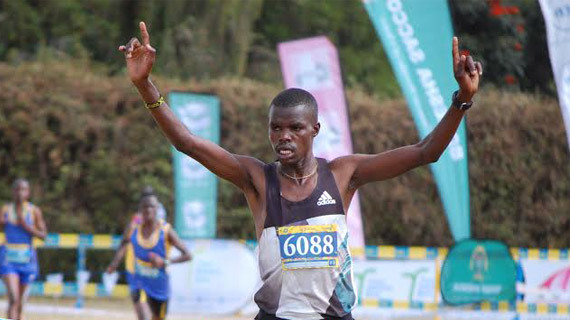 Pauline Njeru successfully defended her title at the Safaricom Imenti South Road Race while Isaac Kipkoech emerged victorious in the men’s category. 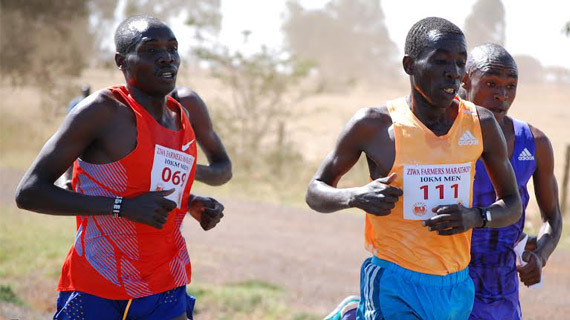 Africa 10,000m bronze medallist Joyciline Jepkosgei and Turin half marathon winner Bernard Kipkemoi today won the Ziwa Farmers Road Race in Uasin Gishu County. 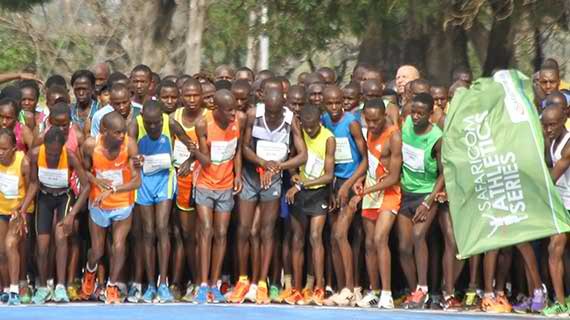 The fifth Athletics Kenya Cross Country Series heads to Mount Elgon this morning where the hopefuls for the world cross country will be seeking to fine tune their form. 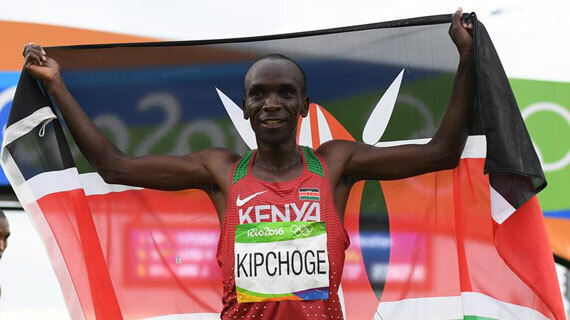 Olympic Champions Eliud Kipchoge and Vivian Cheruiyot have been named as Kenya's male and female athletes of the year 2016. 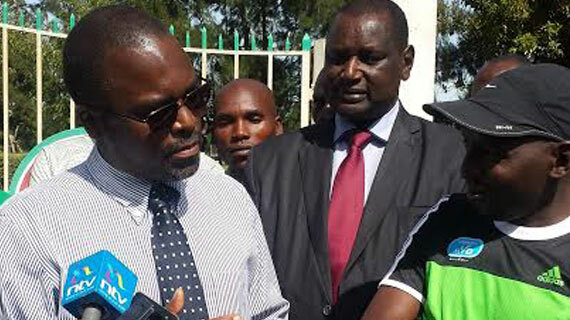 Athletes will continue training at the Moi University School of Law Annex Campus track after the management gave them a green light on Tuesday. 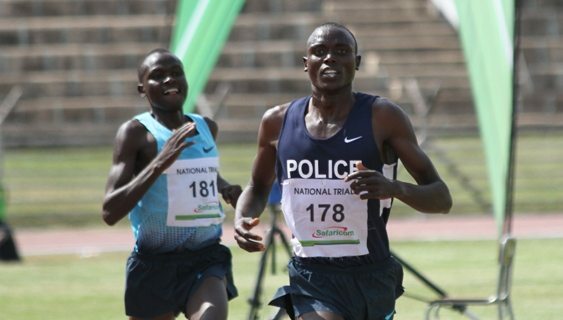 2012 Olympic 5000m bronze medallist Thomas Longosiwa wants the National Olympic Committee of Kenya to observe integrity when handling its operations. 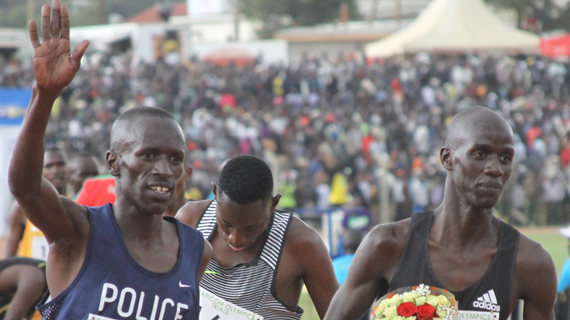 East Africa Cross Country champion Emmanuel Kipsang successfully defended Iten title during the fourth AK premium cross country meeting held at St.Patricks High school. 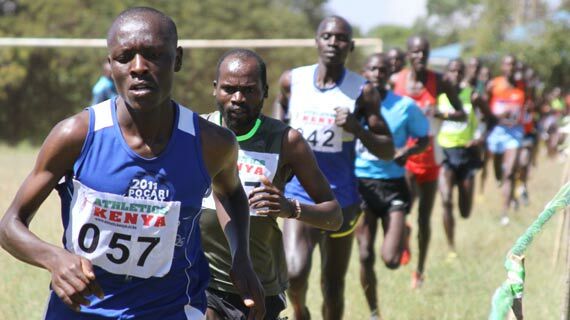 Hundreds of athletes are expected for the fourth Athletics Kenya premium cross country set for tomorrow (Saturday) in Iten, ElgeyoMarakwet County.